At St Mary’s College, the English Faculty endeavours to provide all students with a learning environment in which they are given the opportunity and encouragement to develop confidence and competence in reading, writing, speaking, viewing and listening. Students are offered a wide range of learning experiences that will develop their communication skills, and prepare them for NAPLAN and Higher School Certificate examinations. The content of the courses offered in Years 7-10 incorporates the study of novels, picture books, poetry, drama, film, media and public speaking. The basic skills of spelling, grammar, vocabulary and written expression are also taught and revised. A flexible policy is adopted to determine whether the classes in Years 7-10 are streamed or mixed ability. This decision is made each year according to the skills and needs of the cohort. St Mary’s College provides students with the opportunity to be involved in a wide range of extra-curricular activities. 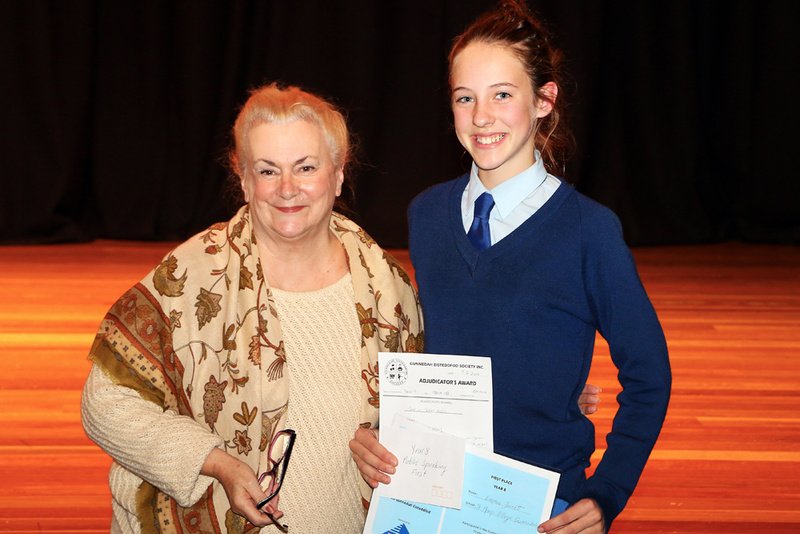 We enter in state-wide competitions such as the annual Dorothea Mackellar Poetry competition and the Sydney Morning Herald WRITE NOW section for students in Year 7-10 and YOUNG WRITER for senior students. 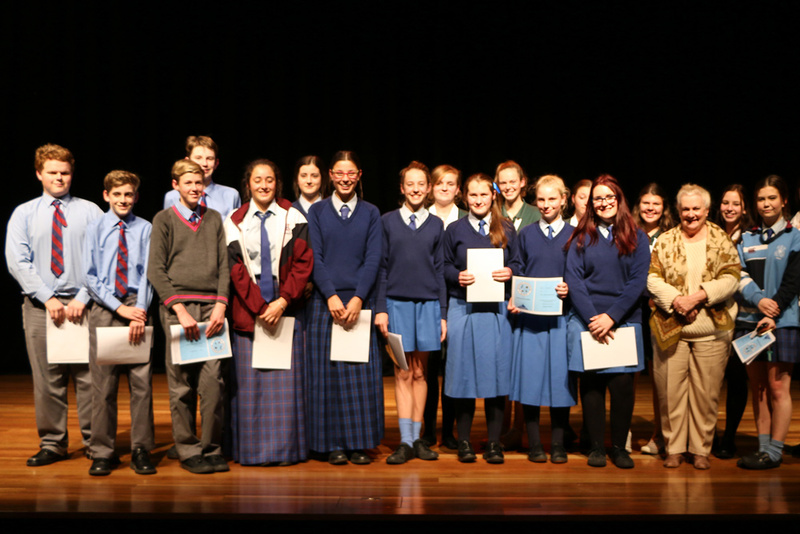 Each year students are encouraged to participate in the Australian English competition. 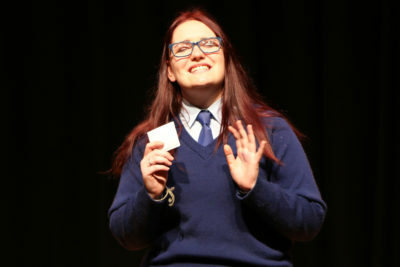 Students enter the local eisteddfod in the Public Speaking section. We also encourage students to support the local show by entering the writing and poetry sections. Whenever suitable plays, films or travelling performers visit the area, excursions are organised to cater for curriculum demands and the students’ interests and entertainment.